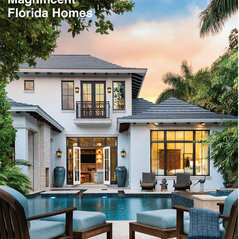 Our client’s interior design projects have been featured prominent publications ranging from Florida Design, Miami Home & Decor, Home Travel, Home Architectural Trends, City & Shore, Ask, JW, Aventura Magazine, Bathroom TRENDS and many more. Typical Job Costs:USD 80,000 - USD 28,00,000Project cost is dependent on the individual project scope. 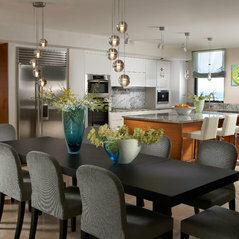 However, we find the majority of our client's projects fall within this range. 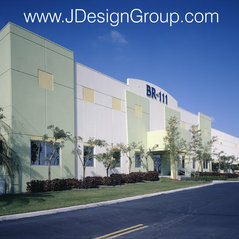 PRESS - J Design Group Projects in FLORIDA DESIGN Magazine. 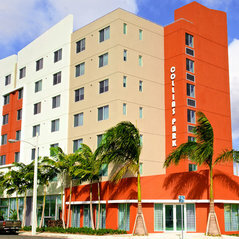 Miami, FL. 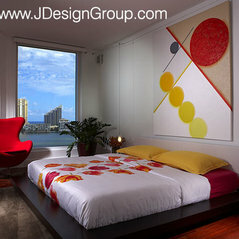 Interior Designers - J Design Group - Contemporary Interior Designs. 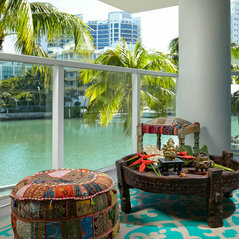 Miami Interior Designers - Contemporary - Ocean View. Exceptional talent and good feeling. Truly gifted!!! 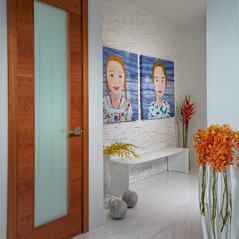 She selected all materials and turned a 3/2, 2100 square foot house into a 4/4 spa palace. 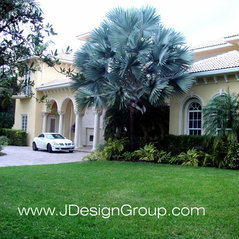 J Design Group has a wonderful staff who provide excellent customer service. 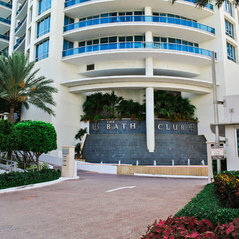 As a vendor they always paid for our services on a timely manner and are fair, honest and professional. 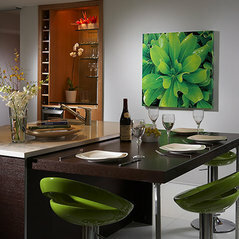 Really nice pictures and great designs. I look forward to working with this company in the future. I would recommend this company to others. 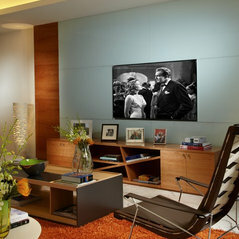 We have worked with Jennifer in many projects since 1990, excellent designer and amazing person. 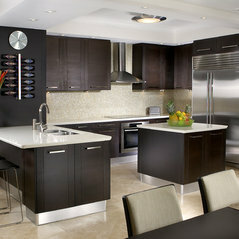 Very professional and knowledgeable in the field. 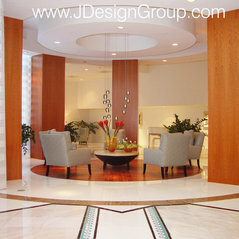 We highly recommend J Design group to everyone! 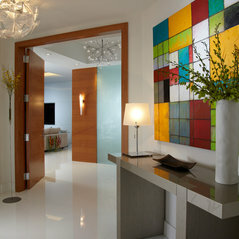 J Design Group - Interior Designers Miami - Modern answered a question: Where can I buy or have this inlay made for my condo in Mexico?